Prior experience is not required. The only prerequisite is a desire to spend a delightful, relaxing evening in the company of those who share your love of needlework. Our schedule is very flexible, and attendance at every session is not required. Beginners and experienced needle workers are encouraged to become a part of this very special ministry. Anyone wishing to work independently is encouraged to do so. There are no deadlines—just present the shawl when it is finished. 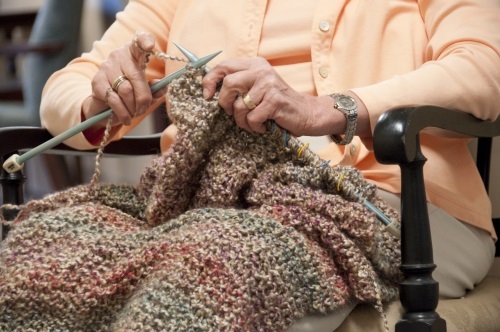 Cost: $20 for new members includes needles, yarn, and directions for your first project. Register: For more information and to register, contact Mary Kay Mitchell at 412-561-1557.